Mercedes-Benz has sold 32,087 units in September only, an increase of 6.0% from 30,271 vehicles sold during the same month in 2014. The passenger cars reached 29,020 units, registering a 6.2% increase over last year’s September. In its 20th anniversary year, the Sprinter went to the companies or homes of 2,317 people this past September, a total increase of 14.0%, while the tiniest member of the family, the smart, recorded 750 units sold. Adding year-to-date sales of 20,274 for Sprinter Vans and 5,432 for smart, MBUSA posted a grand total of 275,596 units through September, up 6.4%. The C-Class, the E-Class and the GLE models have taken the sales up in September. 7,660 customers were handed over the keys of their brand-new C-Class limousine, which means 21.9% more than in September 2014. The E-Class is second best with 4,137 units delivered. The all-new GLE managed to get plenty of attention, as 3,492 people got their eyes set on the Mercedes SUV. The super power branch is also going great, as the AMG models posted a 159.1% monthly sals increase, up to 1,858 units this past September. 10,217 AMG cars have already reached their lucky owners in 2015. The sales of the Mercedes-Benz BlueTEC diesel cars hit 572 for the month the Volkswagen scandal surfaced, reaching the 9,269 figure year-to-date. 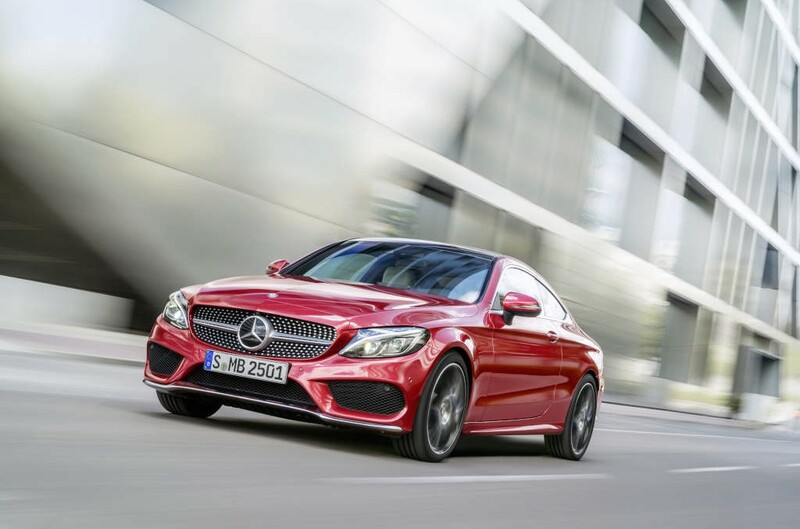 Besides the new cars delivered to happy drivers, the Mercedes-Benz Certified Pre-Owned models have ticked a gigantic increase in September: 11,397 units ordered, a 31.8% increase to the same time in 2014 (8,648 units sold). In 2014, 89,744 customers have ordered pre-owned Mercedes-Benz cars, a 1.6% increase compared to last year’s September (88,352 vehicles).